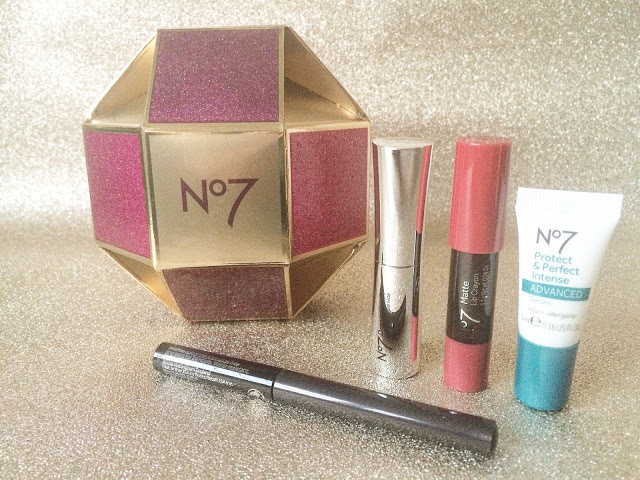 Just before Christmas, No 7 had an amazing offer on make-up. Buy any two products and receive this free beauty bauble worth £26. No 7 has always done amazing gift sets usually at Christmas time but throughout the year, they produce some amazing sets that you don’t have to spend that much money to receive! 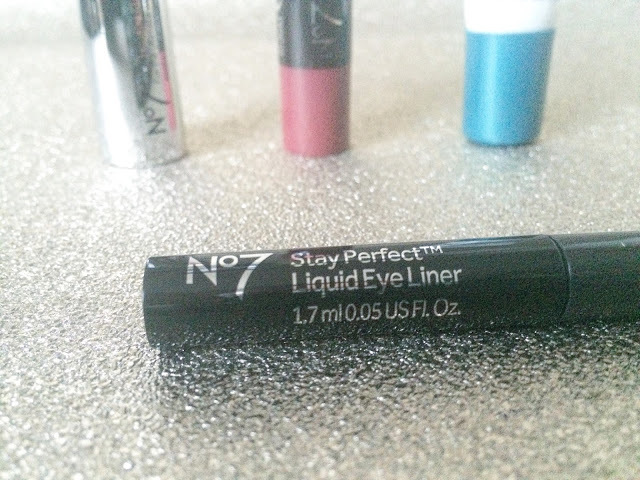 Liquid eye liner is not a product I use often as I’m more of a kohl girl myself but the Stay Perfect Liquid Eye Liner has amazing staying power! It’s also super black so really stands out! 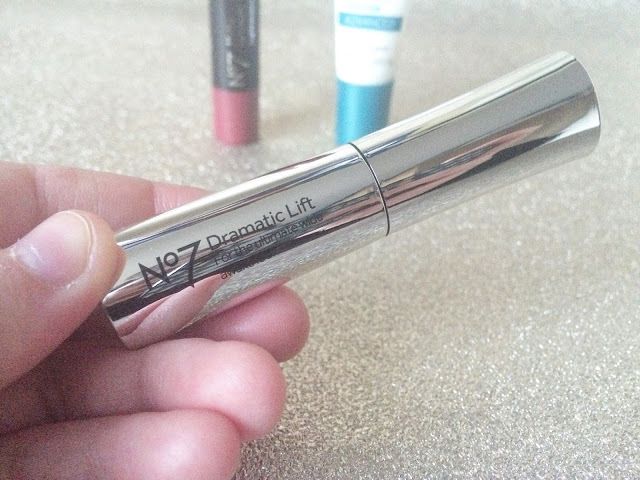 I’ve yet to use the Dramatic Lift Mascara as I hate the brush! I’ll probably just use it for trips away as it’s mini-sized. However, I am a huge lover of the usual plastic brushes from the No 7 range! The Matte Lip Crayon in Raspberry Wine was the main reason that I wanted to get this bauble as this is the ideal colour for me. 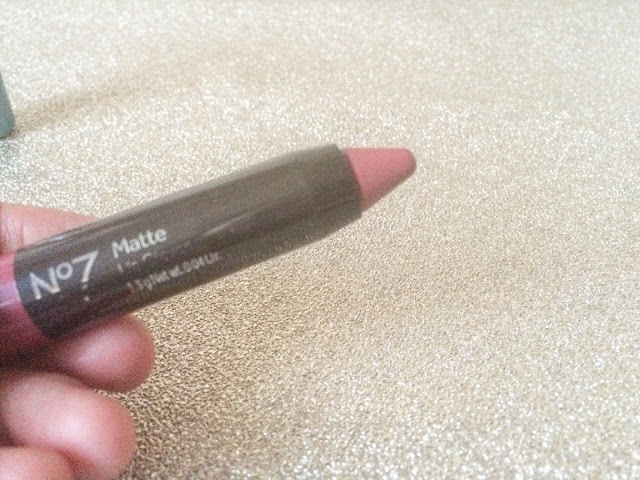 Lip crayons are my new beauty addiction and this is a great shade for both day and night! The Protect & Perfect Intense Advanced Serum is meant to make your skin look younger so it’s not exactly a product I’ve every looked into buying myself! However, I’ve seen that it can be used as a primer so I might try it in another way! No 7 is one of those brands that I have become a fan of in the past year or so. 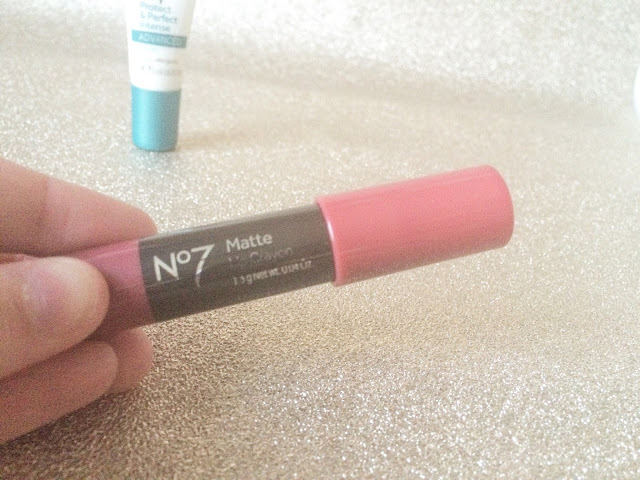 I’ve been getting those £3 off No 7 make-up for ages and took a chance after my favourite Rimmel mascara was discontinued and bought a No 7 one! I’ve honestly never looked back since! 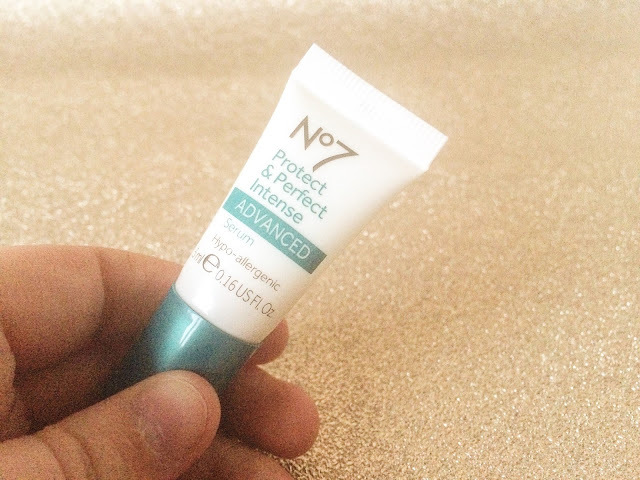 Do you have any favourite No 7 products? 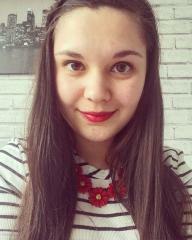 Leave me a comment below to enable my shopping addiction!